Our advanced academic programs are enhanced by technology and hands-on learning. 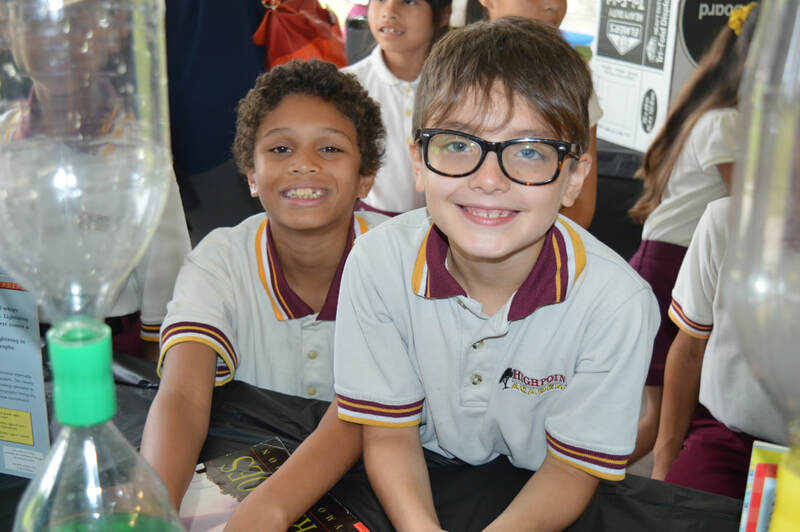 Highpoint Academy focuses on addressing each child's individual needs, strengths, learning styles and areas of intelligence. For young children, meaningful and long-lasting learning requires active thinking and experimenting to find out how things work. This is best accomplished through purposeful play facilitated by highly intentional teaching practices. Our small student-teacher ratios make learning easier. Our students are provided with a supportive and safe environment where they will learn and discover through hands-on activities and explorations. 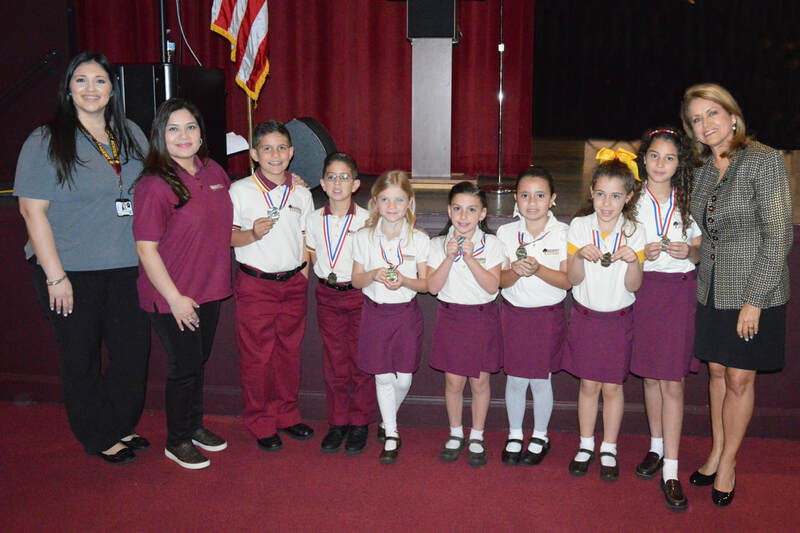 Students participate in numerous projects, school and community events, and field trips that enhance their learning process. 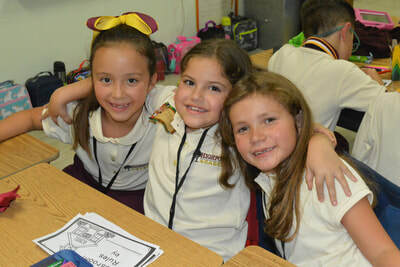 In addition to all basic subjects, such as Math (including Pre-Algebra & Algebra I), Language Arts, Science (including Earth,​Life & Physical Science), Social Studies (including Fla. History, World Geography, World History & Civics), Health, Physical Education, Art (including Art History) and Music, our students are required to take Spanish from Kindergarten thru 8th Grade. 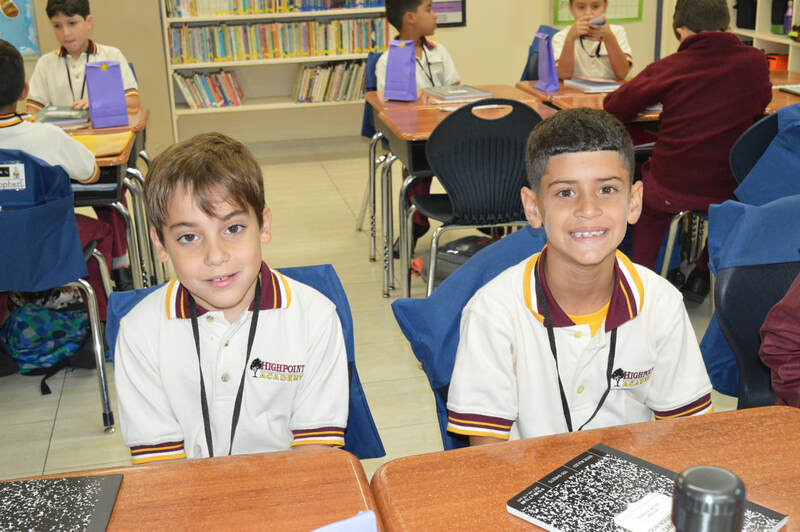 In Grades 1 thru 8, schedules include a "Language Arts Block" wherein English, Reading, Creative Writing, Vocabulary and Spelling are all integrated. Reading comprehension, fluency and writing (Expository, Descriptive, Persuasive and Narrative) are primary components of our Language Arts Curriculum. 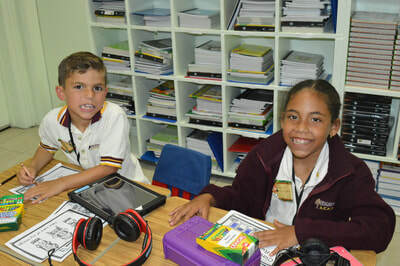 From Kindergarten thru 8th Grade, the majority of our books are on each child's individually owned iPads. Students use their iPads as an interactive learning. 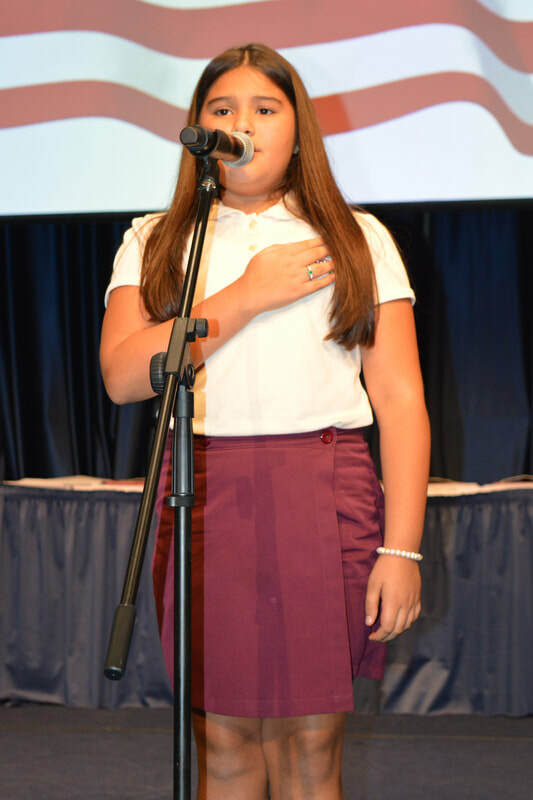 Learning is also enhanced with numerous educational programs, including iMovie, Spark Video, Keynote, Pages, Tele Prompter, Ten Marks for Math, Showbie for HW and Quizzes, and more. ​Math and English levels are soaring. ​​Want to know more about our school?